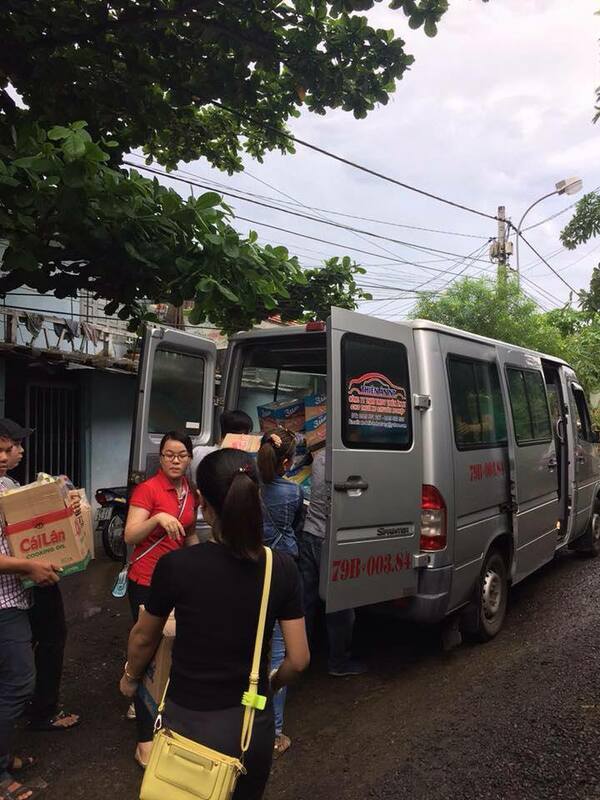 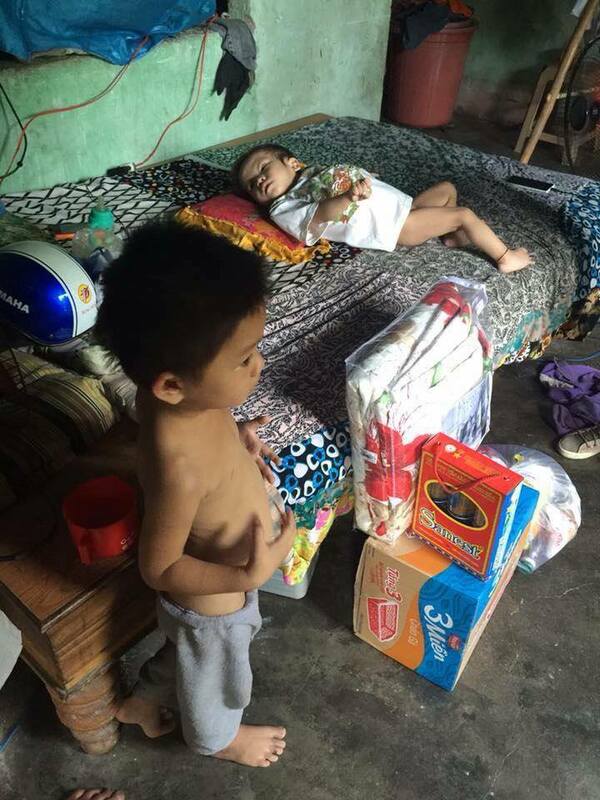 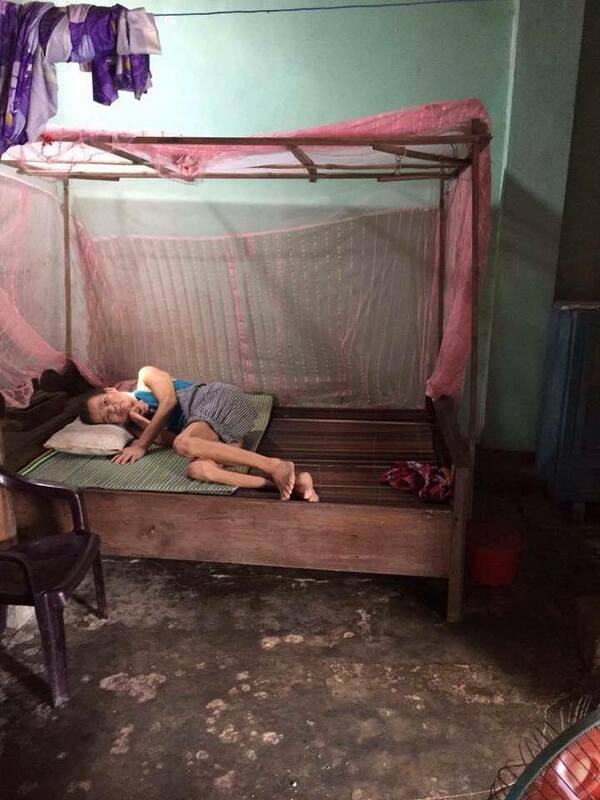 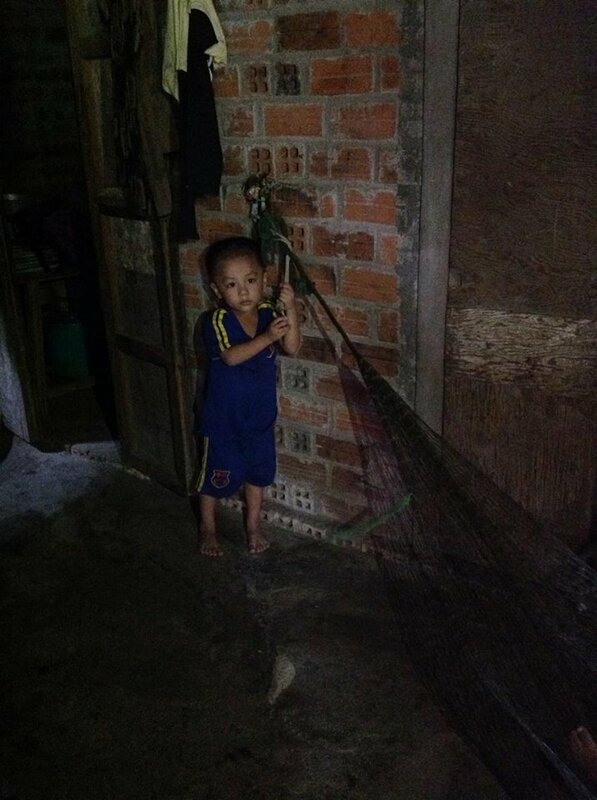 On June 21, 2016 we made another visit to the poor community in Phu Hoa. 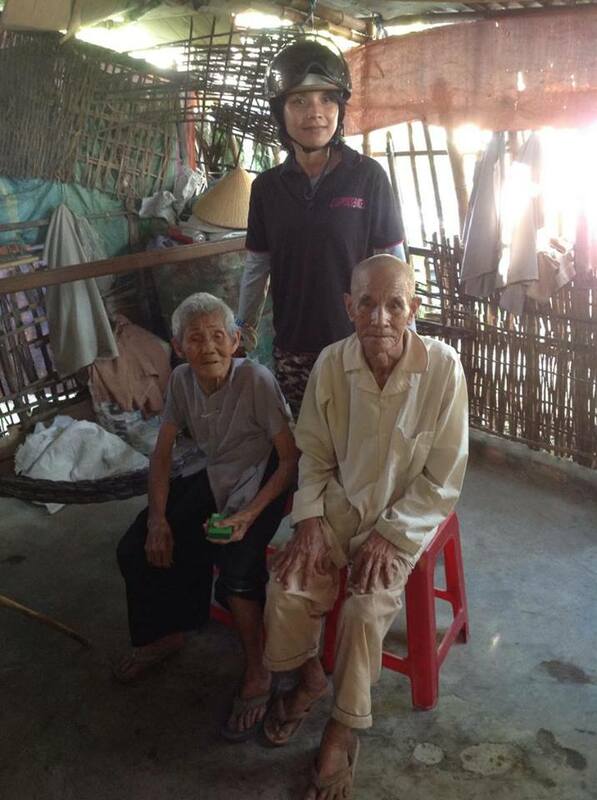 The community consists of poor farming families, and some households are elderly couples with no one to take care of them. 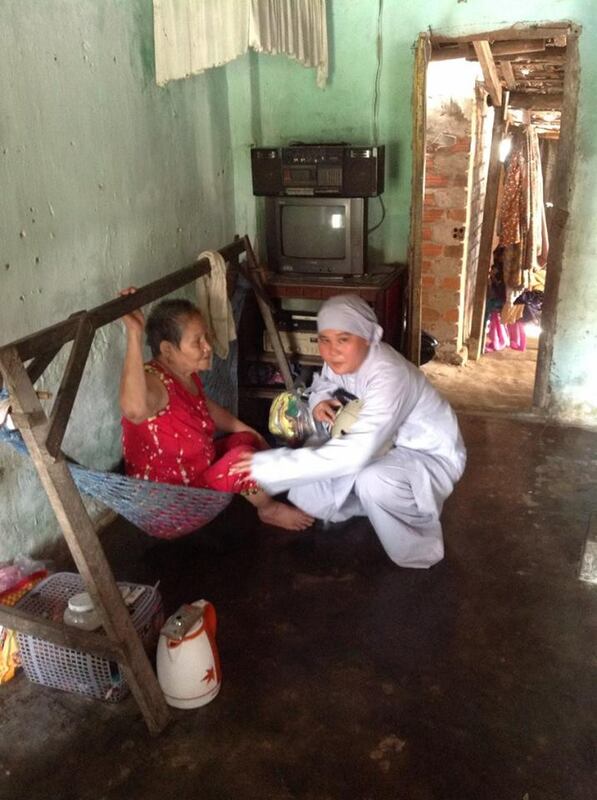 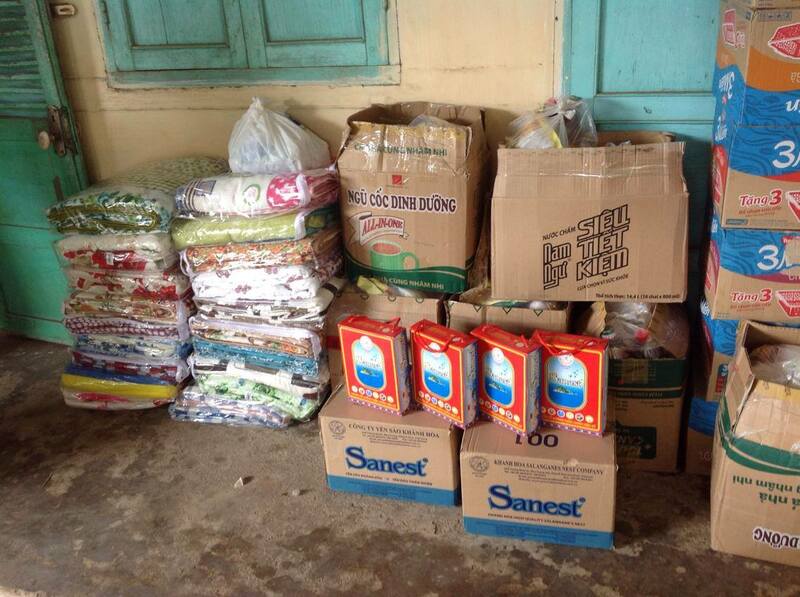 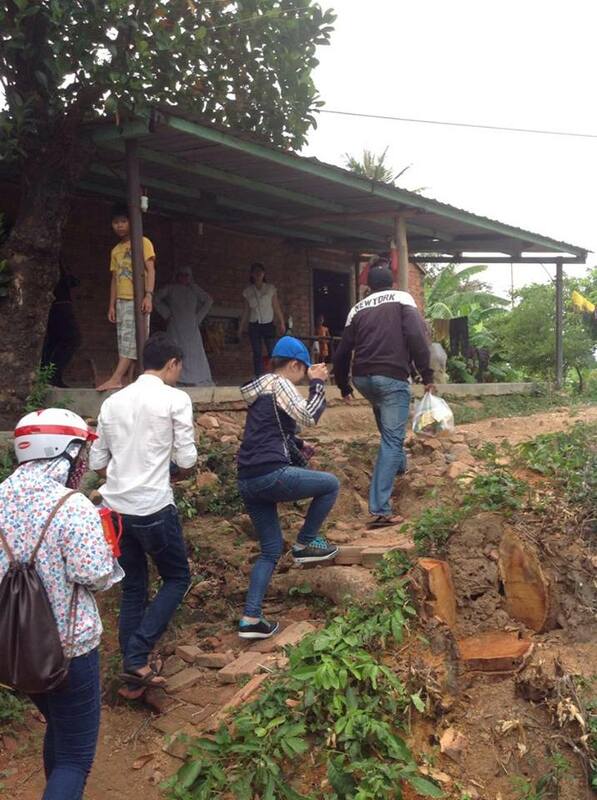 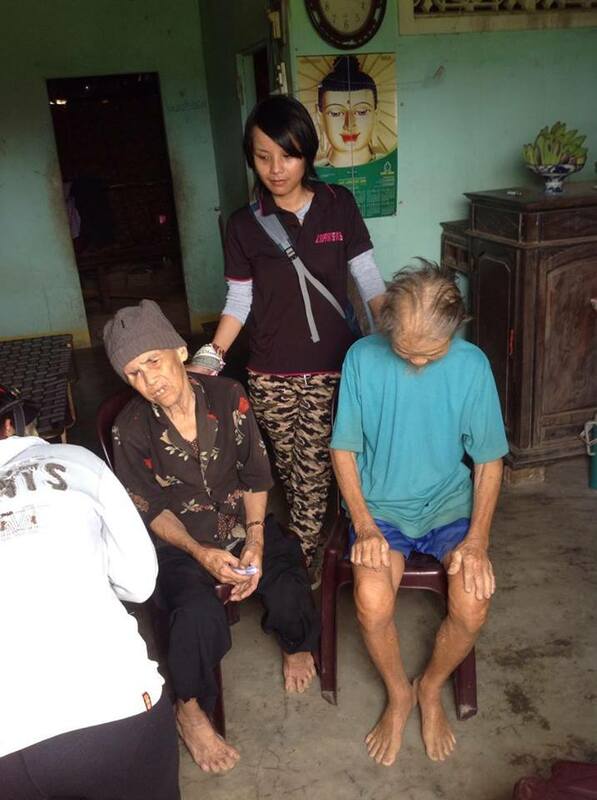 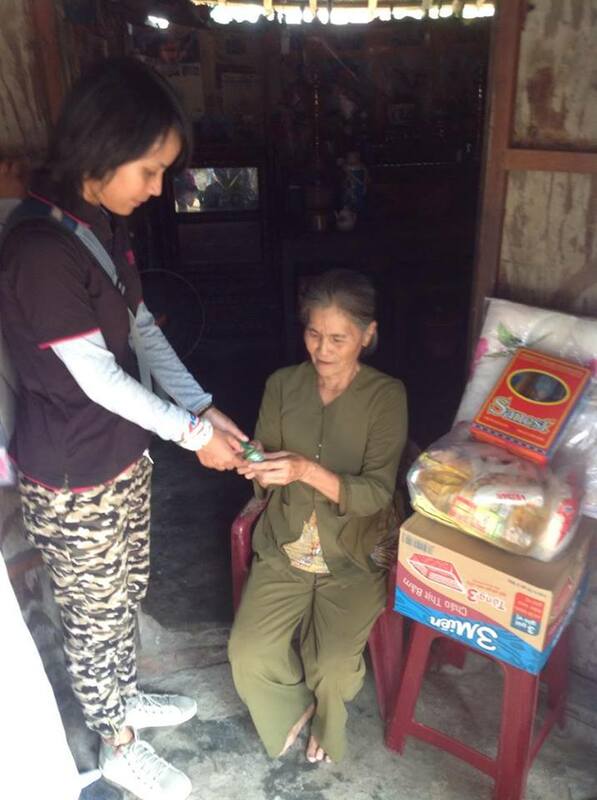 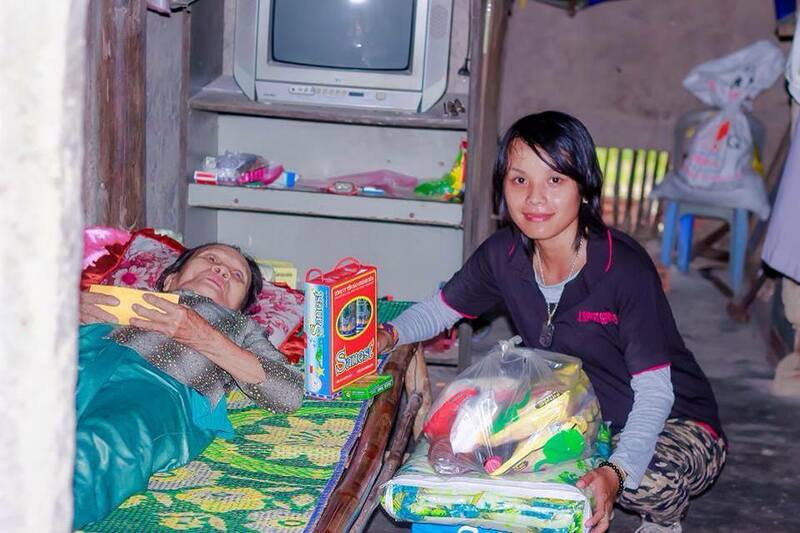 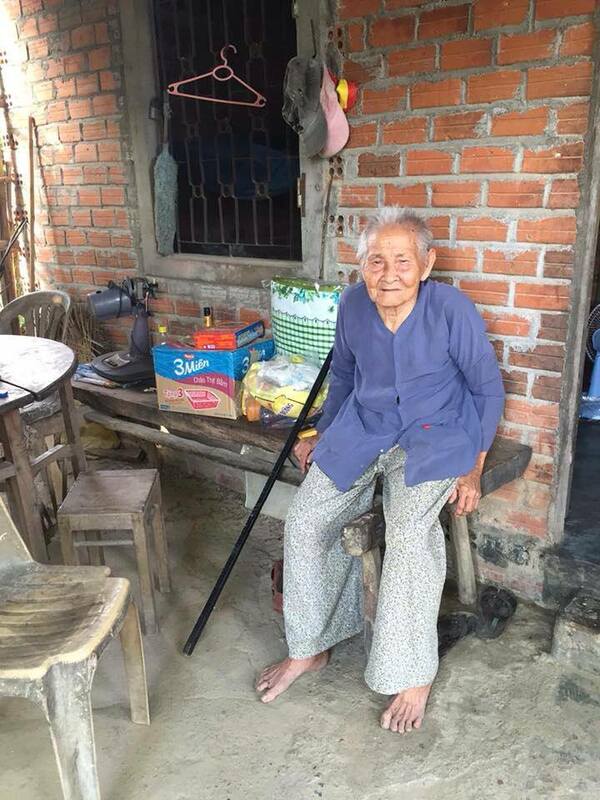 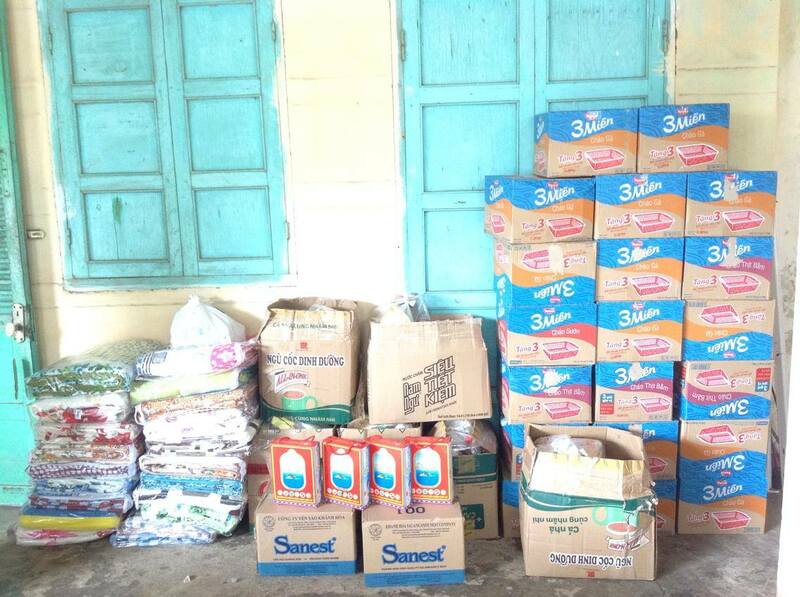 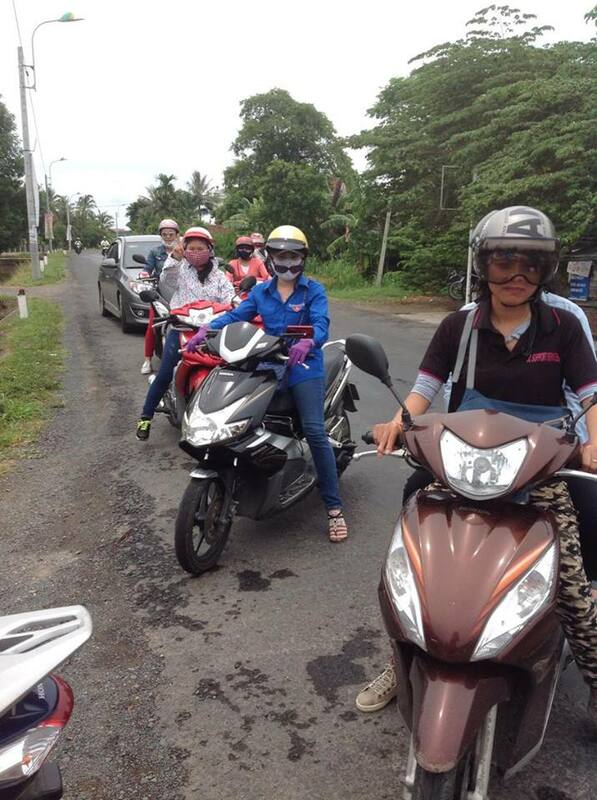 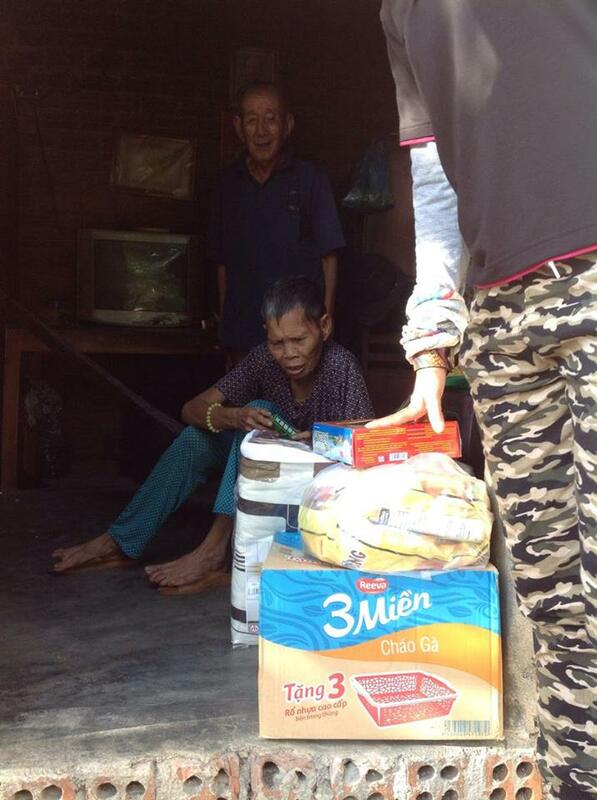 Mai Khanh and her team coordinated with a local pagoda, and brought medicine and essential foodstuff to the families. 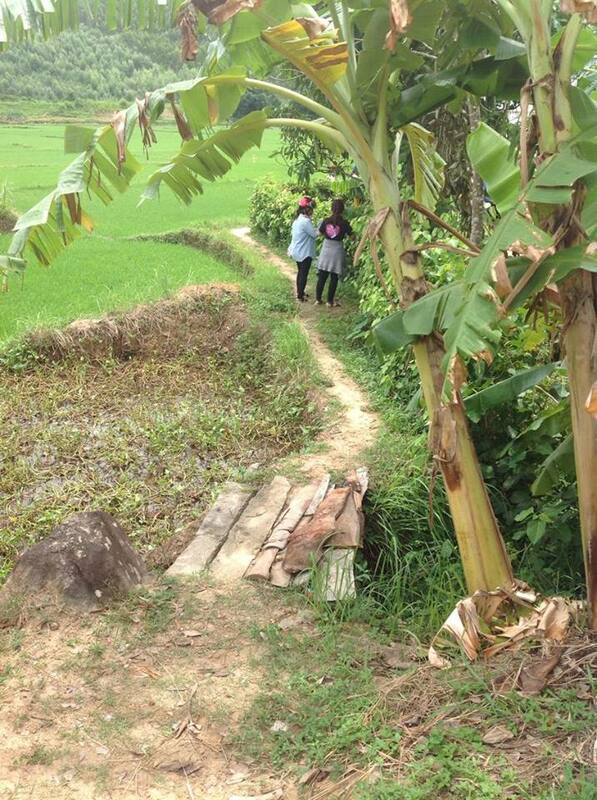 The area is only partially accessible by road, and our team had to leave their motorbikes and van at the road, and make their way along paths to the village. 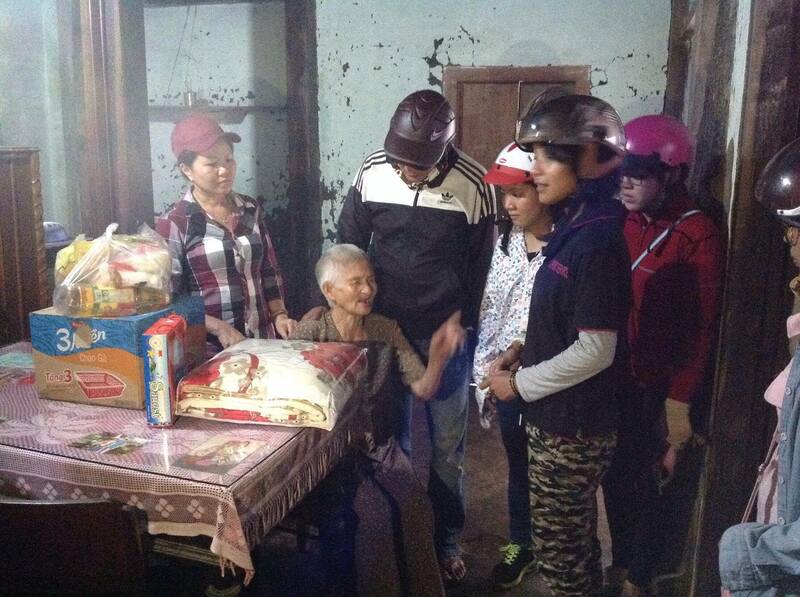 As with our last visit, the families were very welcoming and filled with thanks. 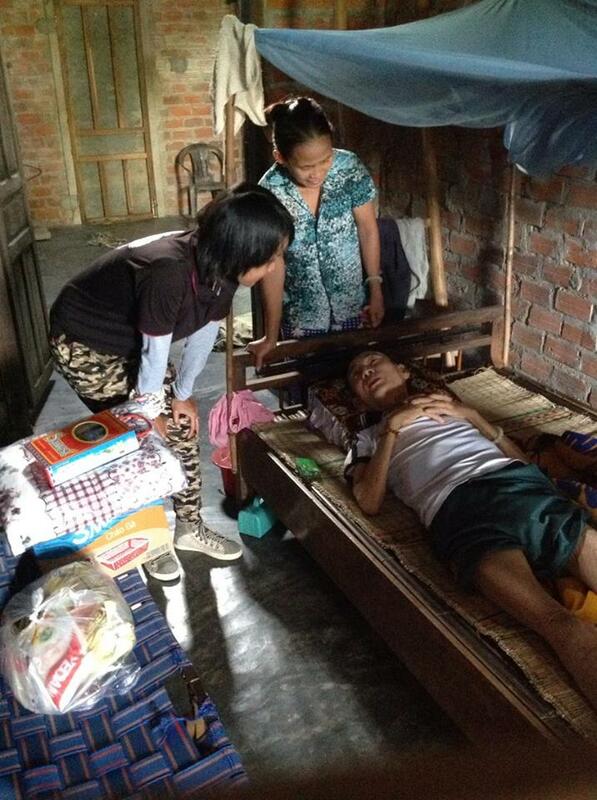 This visit was made possible through the kind donations of JL Support Services.